NK Transport has been acquired and there equipment has been added to Zeniths Fleet. This increases our Fleet to over sixty pieces . 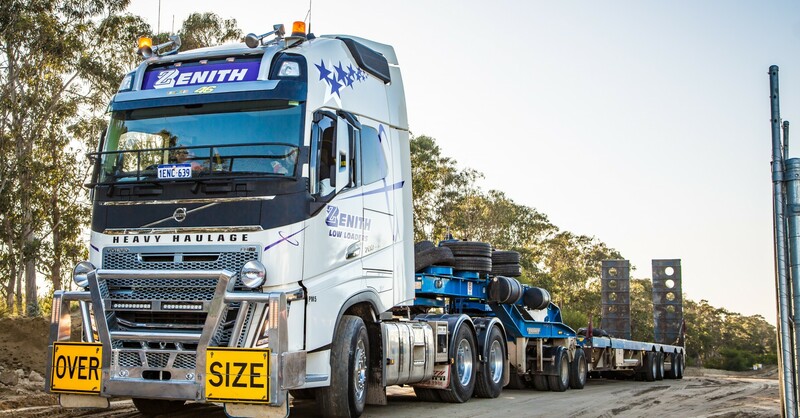 As the preferred choice for haulage in Australia, Zenith Low Loaders offers the ideal heavytransport solution; we specialise in providing heavy hauling services to the industrial market. 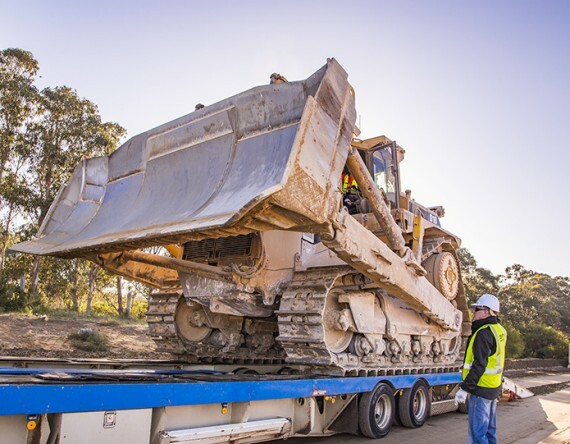 Whether you operate in the mining, oil and gas, or construction industries, our strong fleet is available to assist you in moving heavy materials or equipment. 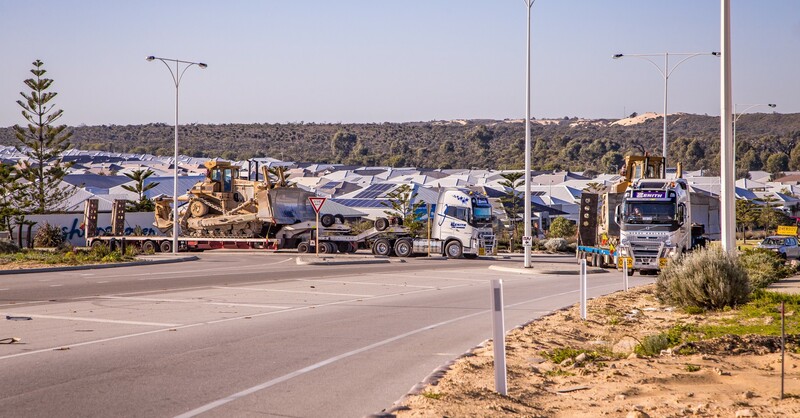 Our service is available countrywide from Western Australia to Queensland and we guarantee a professional, reliable and timeous solution to your heavy transport requirements. 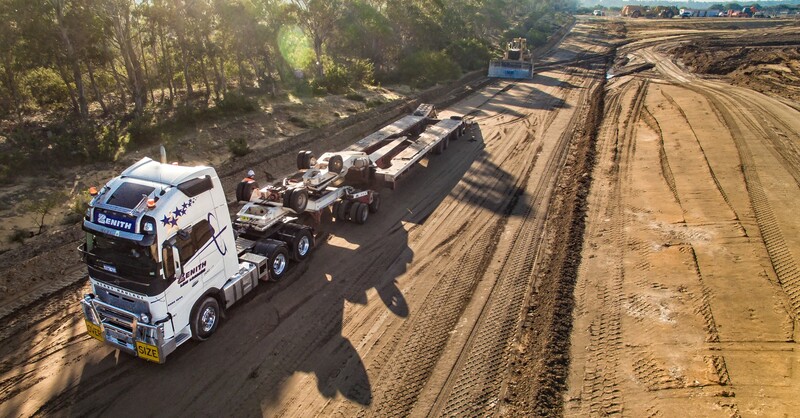 We are WA Heavy Vehicle accredited (Main Roads WA) and pride ourselves on our team of experienced and highly skilled individuals who are well versed in all aspects of the haulage industry, from operating the machinery to handling the materials. 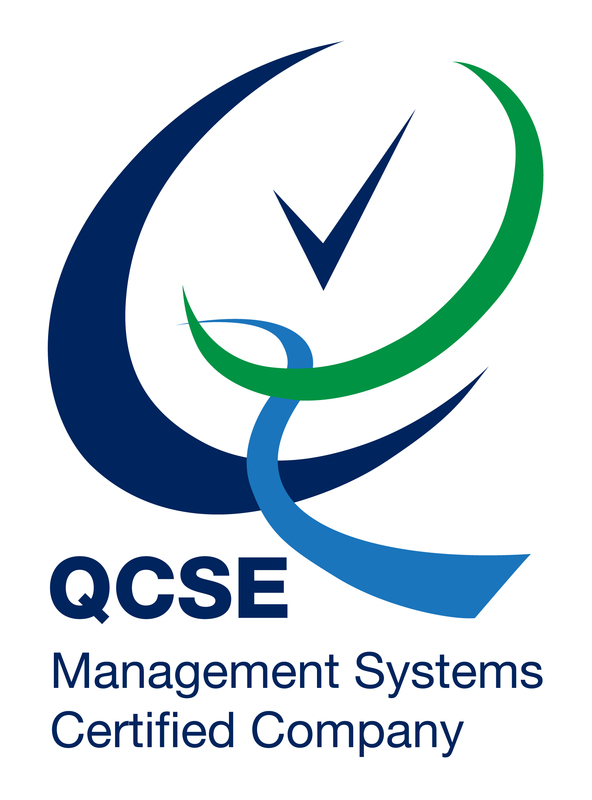 We have strict driver fatigue guidelines and safety is paramount in our industry, so you can rest assured that your materials will be handled carefully and precisely. Contact Zenith Low Loaders for all your heavy haulage requirements. • We have the experience!